As we all know, OPPO have become the Selfie Expert for the past few years in the smartphone market here in the Philippines and in some parts of Asia. On October 26, 2017, OPPO released it’s latest flagship, the OPPO F5 with an almost bezel-less screen and selfie AI features. OPPO Have finally joined the trend in the bezel-less screen display and this is their first attempt. Did they nailed it? Let’s see. The OPPO F5 is designed to “Capture the Real You”. 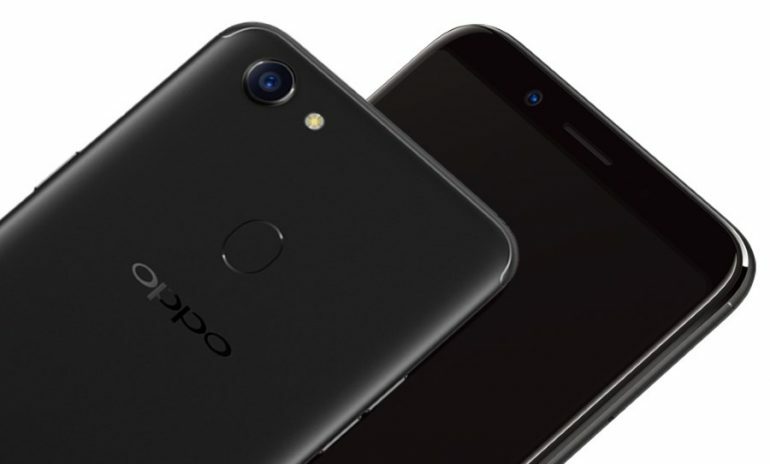 Specification-wise, OPPO added a whole new feature to this device both in the hardware and software and that it is the first, in the OPPO history ever. Given that the device now has spacious display, the OPPO F5’s front-facing camera is equipped with artificial intelligence that levels-up the capacity of you taking your best selfies, with a new security feature – the Facial Unlock feature. Since it has a wider screen, OPPO decided to transfer the fingerprint scanner at the back of the device to compensate with the almost bezel-less display. The OPPO F5 has one 16mp rear camera and 20mp selfie shooter. the device uses MediaTek MT6763T processor and it runs on Android 7.1 with OPPO’s ColorOS 3.2 with a 4GB, 6GB and F5 Youth variants. the device’s internal storage is 32GB with 3200mAh battery capacity. The price of this device is Php 15,990 which is already available here in the Philippines.